COLOR WARS EXCITEMENT - DON'T MISS IT! JESPY clients, families, board members and staff alike - join a color team and compete in an afternoon of activities that are sure to bring laughter and camaraderie! ….and more, with a barbecue to follow at Judi House. Color Wars is sponsored by the Judi House Fund. 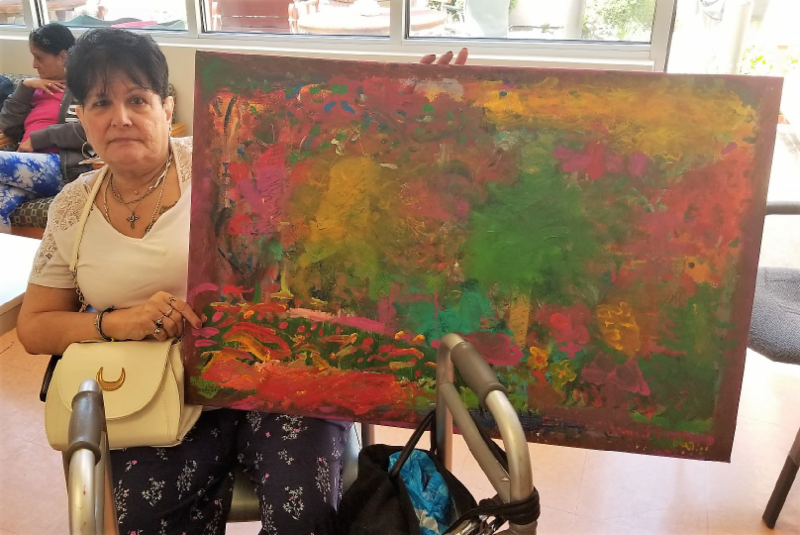 Thanks to the generosity of the Och family, JESPY has recently purchased a new house that will soon become our first aging-in-place shared house for up to 10 JESPY clients - older adults with intellectual and developmental disabilities. This exciting advancement speaks to JESPY’s commitment to supporting the changing needs of our clients as they get older. Our Aging in Place initiative allows our older clients to maintain their independence where they are comfortable in the South Orange and Maplewood community, while receiving the supports they need to stay safe and healthy such as: medication monitoring, nursing, intensified case management, physical/occupational therapy, and clinical services that address age-related issues. Residents of the new Michael Och House - Center for Aging , will live independently with the benefits of communal living. They will continue to participate in all the same JESPY activities and programs that they have enjoyed in the past, but with additional supports. Van service will be available to clients and community involvement will be encouraged as independence remains the core of all Aging in Place efforts. 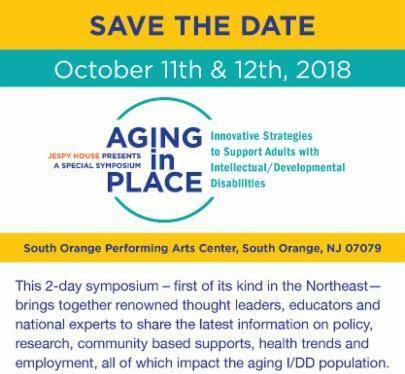 If you know of any adults with I/DD who may benefit from JESPY’s Aging in Place Initiative, please contact Frank Bresnick, Intake Coordinator, at 973-762-6909, ext. 302. 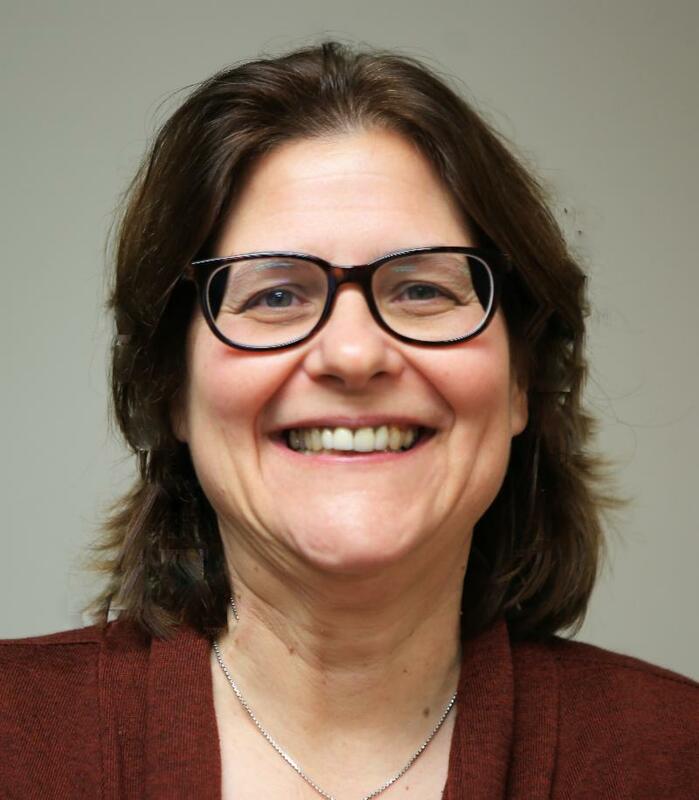 JESPY House is enormously pleased that Patricia Ruggiero has received a 2018 Lester Z. Lieberman Humanism in Healthcare Award from the Healthcare Foundation of New Jersey (HFNJ). Pat has been a dedicated employee at JESPY for 20 years and embodies the JESPY mission and values through her work with our clients each day. As supervisor of both our Residential Program and our Case Management Program, Pat oversees more than 150 clients, and 15 staff. She collaborates with client families, state officials, outside agencies, and all JESPY departments. 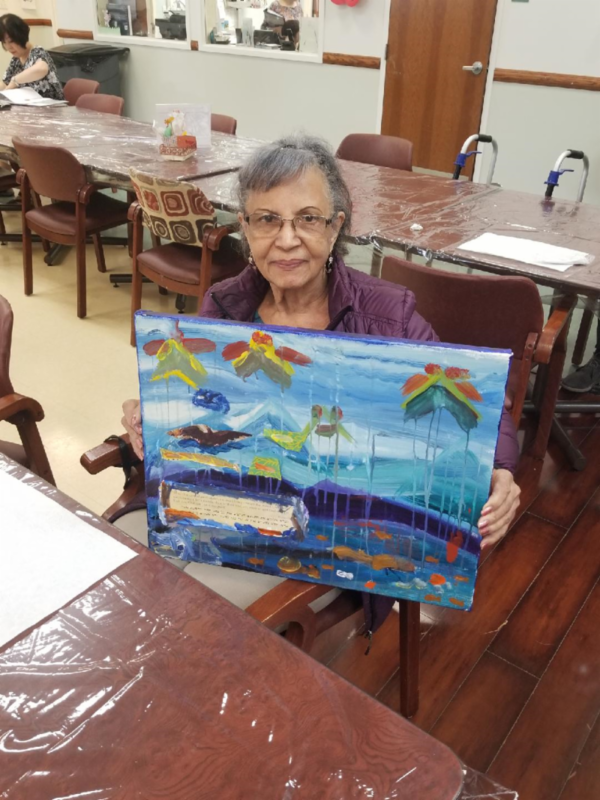 Not only does Pat help our new clients acclimate to living away from home for the first time, she helps them on their path to independence through our extensive services that support clients living in the community outside of JESPY-managed housing. Pat considers it of the utmost importance for clients to make their own choices. 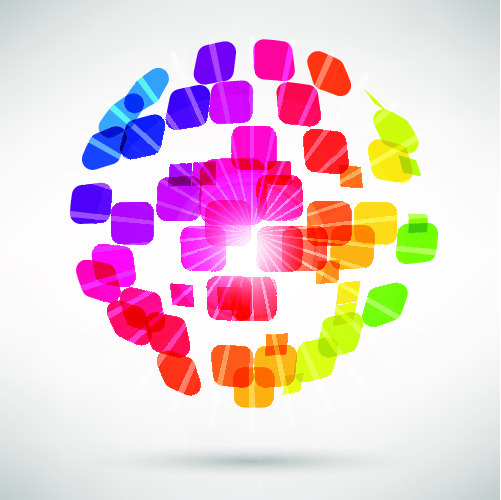 As a result, clients feel empowered, learn from these experiences, and grow. While Pat prefers to be out of the limelight and does not like to be the center of attention, she is most deserving of this nomination. Congratulations to Pat, who will be celebrated at the July 16 th HFNJ Awards Presentation at the Crystal Plaza in Livingston, NJ! 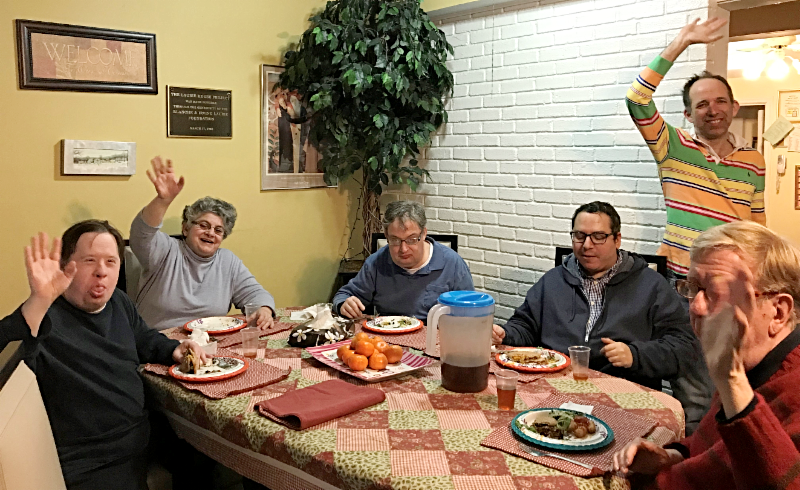 In recognition of her many years of service to JESPY House and her devotion to helping those with learning disabilities, please join us for a cocktail reception and buffet dinner! learn more about the Gala . Proceeds from the Gala will support JESPY House’s Scholarship Program (financial aid to clients) as well as other essential needs of JESPY clients. 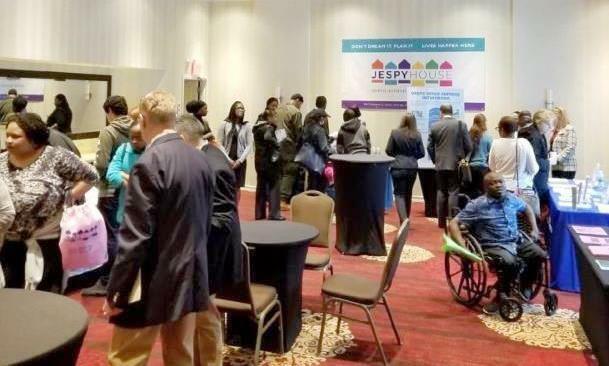 On May 16 th, Work Readiness and Employment Engagement (WREE) Supervisors Michelle Rampersant-Faulk and Robert Slater hosted JESPY’s first ever job fair for adults with disabilities. 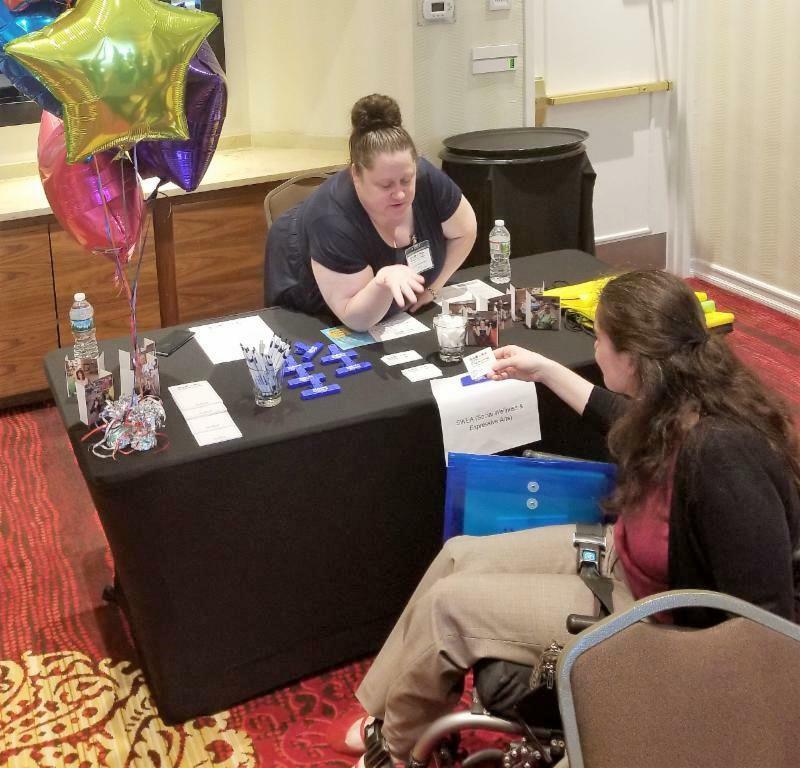 The event, held at the Renaissance Newark Airport Hotel, attracted more than 100 participants from JESPY House as well as from several other like organizations who provide vocational support to people with disabilities. The job fair offered opportunities for resume-building, on-site interviews, social engagement and networking in the retail, hospitality and transportation fields. Thanks to New Jersey Citizen Action, FedEx, Good Temps/Goodwill, FedCap/Enable, Millenium Group-Prudential, CNP Treasures, Hudson Community Enterprises and the Council for Airport Opportunity for their participation. Many thanks to WREE job coordinators for their help in making the Job Fair a success and for their daily support to JESPY clients in their vocational pursuits. HOW ABOUT A FACEBOOK FUNDRAISER? 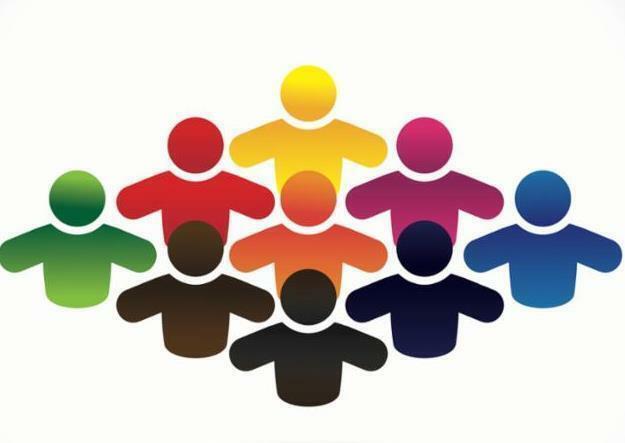 JESPY counts on the support of others to provide its vast array of programs and services. One easy way to support JESPY is by holding your own mini-fundraiser on Facebook in celebration of a birthday, anniversary, graduation or a special achievement like running a marathon. You can create a fundraiser for any reason at all! 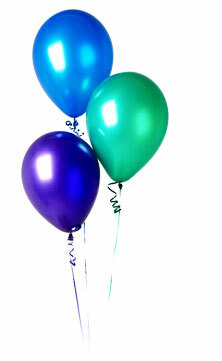 Click here to view fundraisers that have already benefited JESPY House. Start your own JESPY fundraiser – it’s easy! Click on the +Raise Money button at the top of the JESPY fundraisers list. You set your own fundraising goal, post your message about why you are raising funds for JESPY, and your Facebook friends do the rest. JUNE IS JESPY MONTH AT SADIE'S! 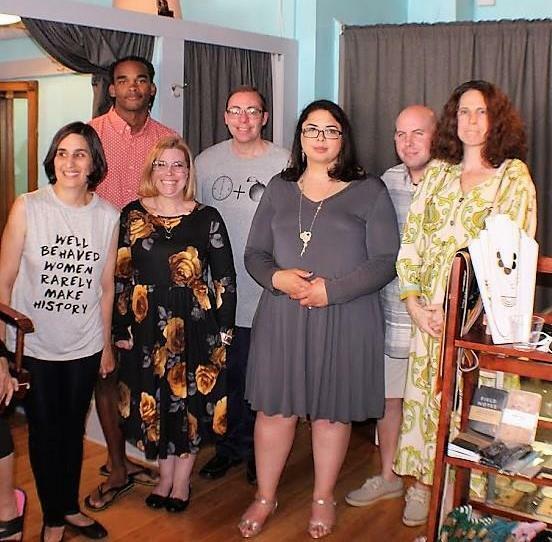 Sadie's, at 65 Valley Street in South Orange, is a fashion and home goods business with a social conscience. St oreowner Catherine “Cat” Fisher is contributing 1% of sales in June to JESPY! On June 8th, JESPY clients presented a Sadie's Fashion Show, - a special fundraiser from which Cat is graciously donating 15% of the evening's sales. 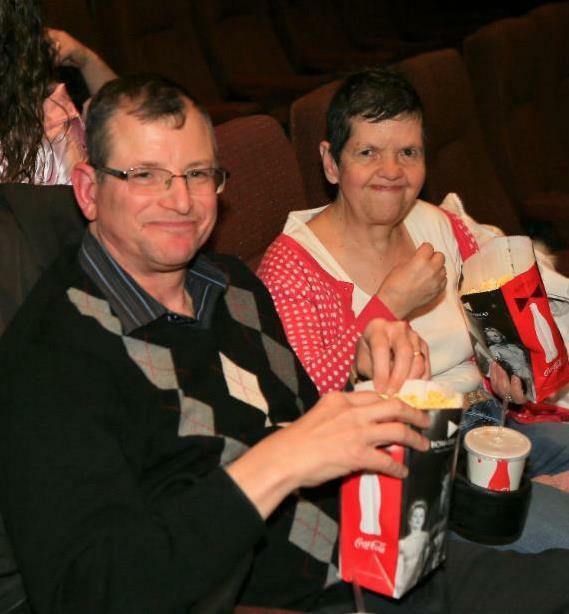 JESPY board members, staff, clients and community shoppers relaxed, enjoyed refreshments and made new friends. Click here to view the Fashion Show. Please visit Sadie's Shop this month and help support JESPY! Catch the Early Bird Rates by Registering Now! 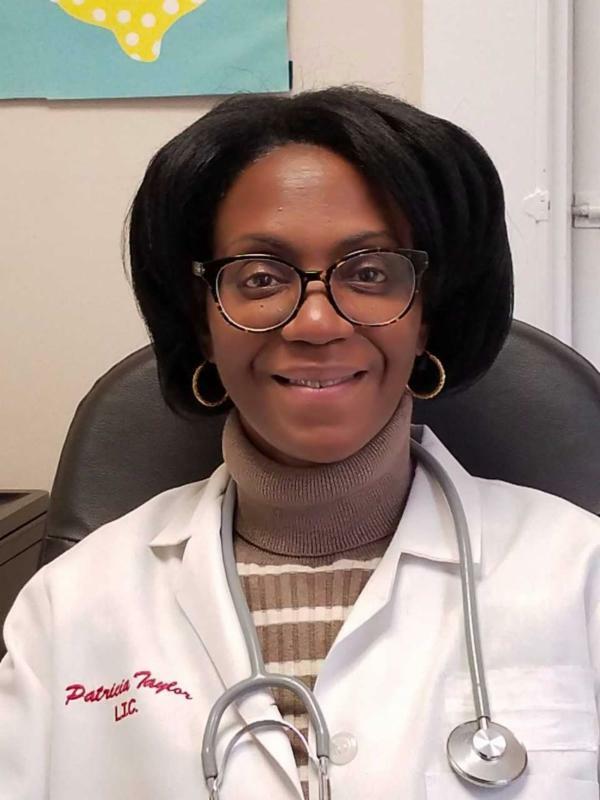 JESPY Registered Nurse Pat Taylor has increased our clients' awareness that better nutrition and increased exercise results in weight loss and reduced blood pressure. Looking around our South Orange community, clients can be seen doing their daily walking routines, most happy when they can give Nurse Pat a wave. Clients are also enjoying shopping for new clothes for a better fit after weight loss. Nurse Pat also provided guidance to JESPY staff at her Injury Prevention and Safe Lifting Training Workshop. Proper movement and positioning of the body during lifting were demonstrated and the importance of exercising regularly and maintaining good back posture when sleeping (using a firm mattress and avoiding sleeping on stomach) was emphasized. On Sunday, April 22nd, JESPY House welcomed Bethany Chase, training and consultation specialist for Employment and Transition Projects at The Boggs Center on Developmental Disabilities. Ms. Chase's presentation provided insight into the process of finding appropriate vocational opportunities for adults with I/DD. After an initial description of the supported employment process, discussions focused on how the family caregiver can help nurture success in employment or volunteer activities. Balancing expectations with reality was emphasized as well as remaining open and involved in the circle of support. For more questions about this topic, please contact WREE Supervisors Michelle Rampersant-Faulk (mrampersant-faulk@jespy.org) or Robert Slater (rslater@jespy.org). Congratulations to all the athletes, coaches & chaperones who worked diligently to make the March Special Olympics State Championship Basketball Tournament a huge success!! Witnessing JESPY Nation athletes excelling and passionately competing was simply priceless!!! JESPY House was represented by the White and Black Teams, with each team advancing to the gold medal round. After very competitive, challenging games, they were quite proud to have earned their silver medals. The weekend also provided exercise performance stations, medical screenings and an evening dance that offered an excellent opportunity for each athlete to advance their athletic and socialization skills. 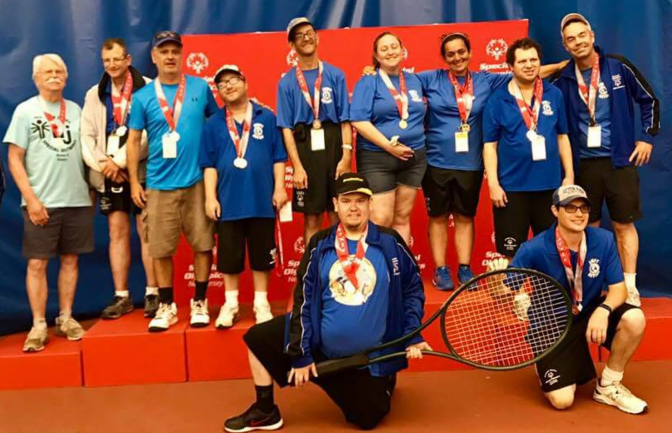 What a weekend of competition at the Special Olympics New Jersey Summer Games Festival earlier this month. JESPY Nation included 63 athletes representing the largest agency in Essex County. Click here to see the team rosters. · Coach David Erdos, and JESPY athlete Lily Moritz. 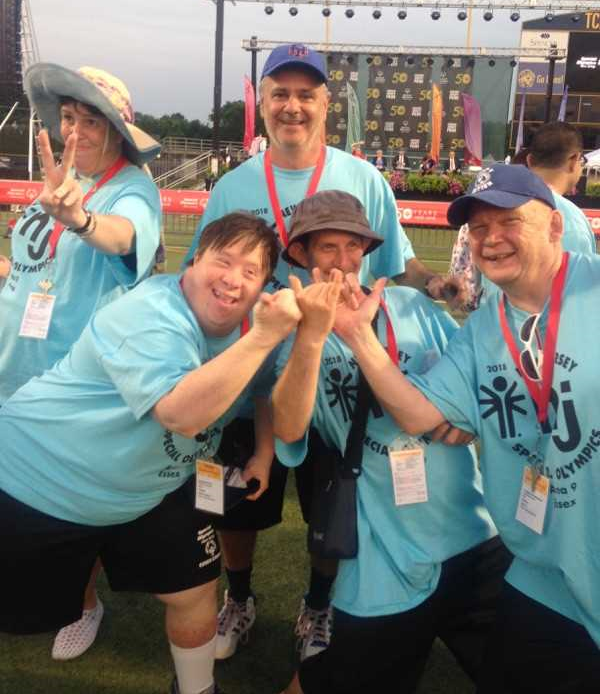 The Bocce team had its largest turnout (18 players) in the history of JESPY Athletics. 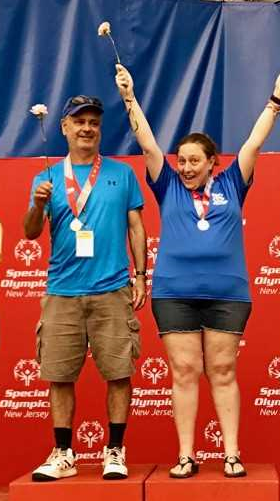 It was especially exciting to witness Steve Litofsky "coming out of retirement" to team up with a first-year bocce player, Robert Harsanyi to win gold; Morgan Gottlieb and Mike Murphy were the other gold-winning pair. Both softball teams claimed silver medals in their respective divisions. We proudly recognize all our silver and bronze medalists and ribbon winners for their courage to step out and compete admirably. The self-confidence, self-esteem, team camaraderie and overall development of each athlete over the past three months of practice and competition has been truly astounding. Thanks for the compassion, patience, and commitment of JESPY Athletics and Fitness Coordinator Wayne Branch, our coaches (Justin Branch, David Erdos, Katherine Hernandez, Samantha Jeanott, Marguerite Simmons and Wallace Tillman), our chaperones (Jose Branch, Matthew Branch, Tiffany George, Ashley Granados, David Kamil, Judith Reuter & Mark Reuter) and our coach’s assistants (clients David Finkelstein and Chris Van Horn). 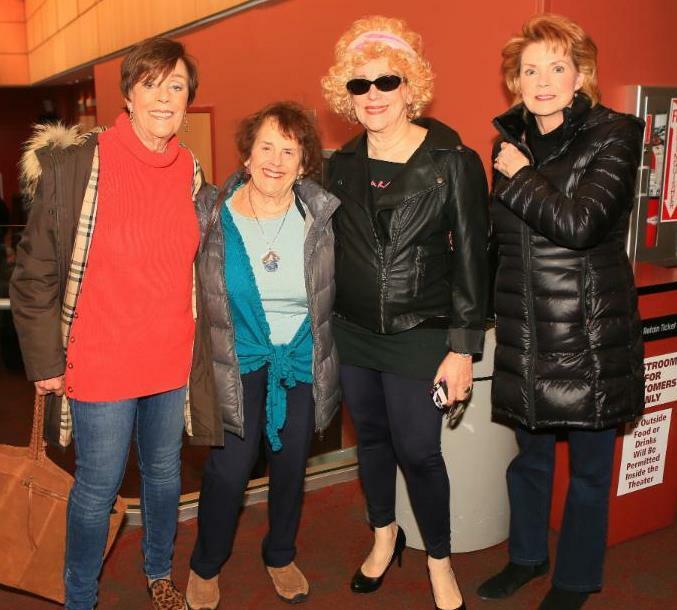 The movie Grease celebrates its 40th anniversary this year, just as JESPY House does. 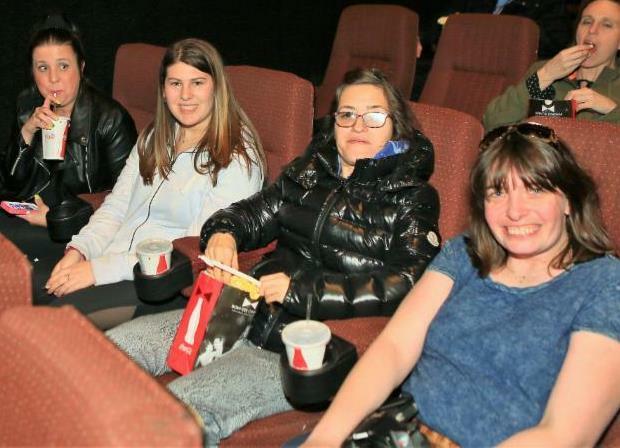 As a coordinating activity, the Judi House Fund sponsored a special showing and sing-a-long of the movie on March 22nd at the SOPAC theater. Singing, dancing, costumes and happy memories were enjoyed by board members (at left), clients (below) and staff . As a special Mother's Day treat, JESPY Asst. 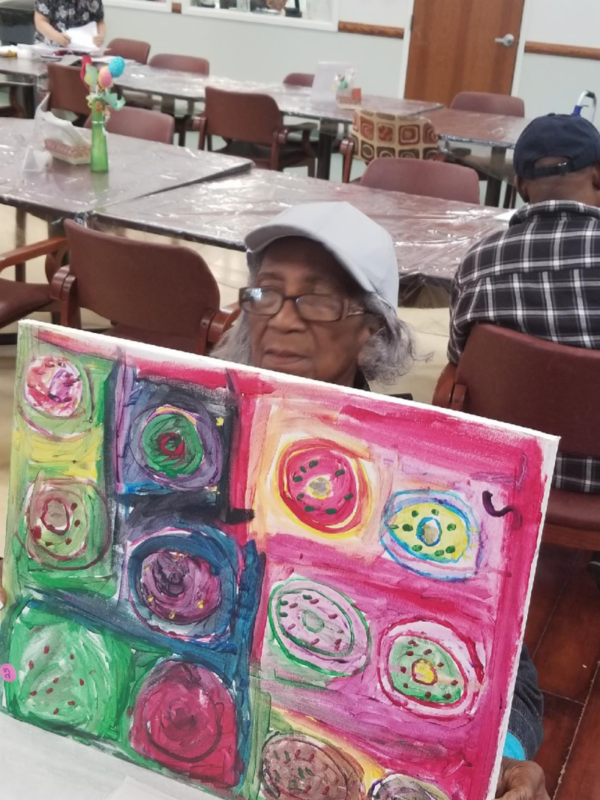 Supervisor Nicole Rambone had the JESPY Client Social Action Group paint pictures to be brought as gifts to seniors at the Signature Health Adult Daycare Program in Montclair. Each painting came with a quote or lovely saying. 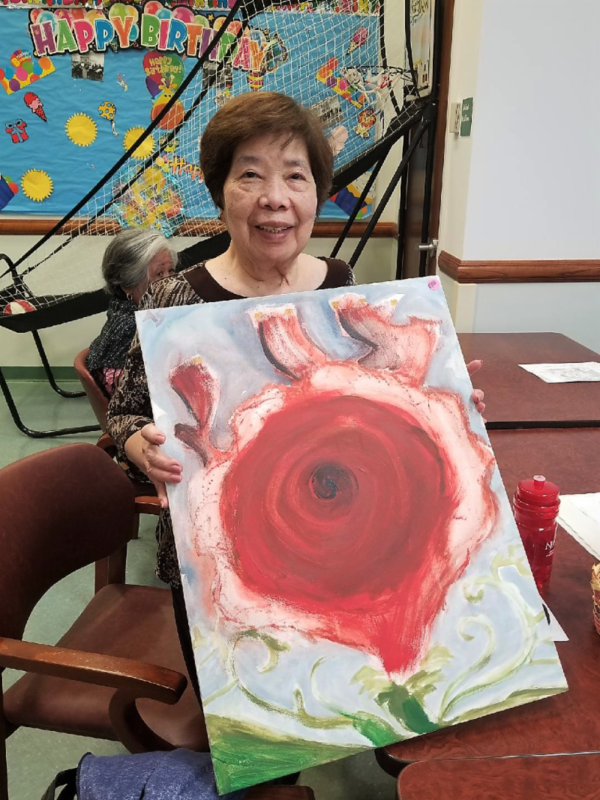 JESPY client painting presented to senior at adult daycare program. 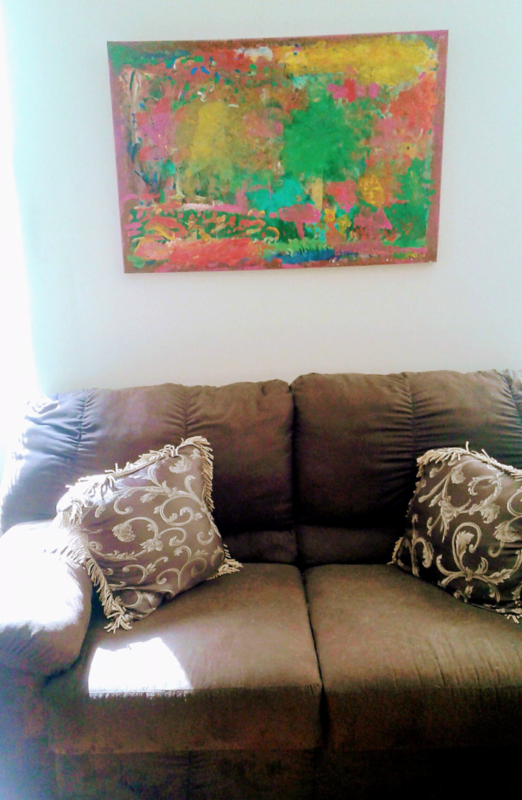 Painting immediately brought home and hung on wall. Laurie House was the first of JESPY's five shared houses, purchased through the generosity of the Blanche and Irving Laurie Foundation. Clients live together, enjoy meals, and share household responsibilities, all under the caring supervision of a house parent who provides case management services. Congratulations on 20 years of success. JESPY clients enjoy a variety of recreational activities appropriate for each individual's level of skill and activity. 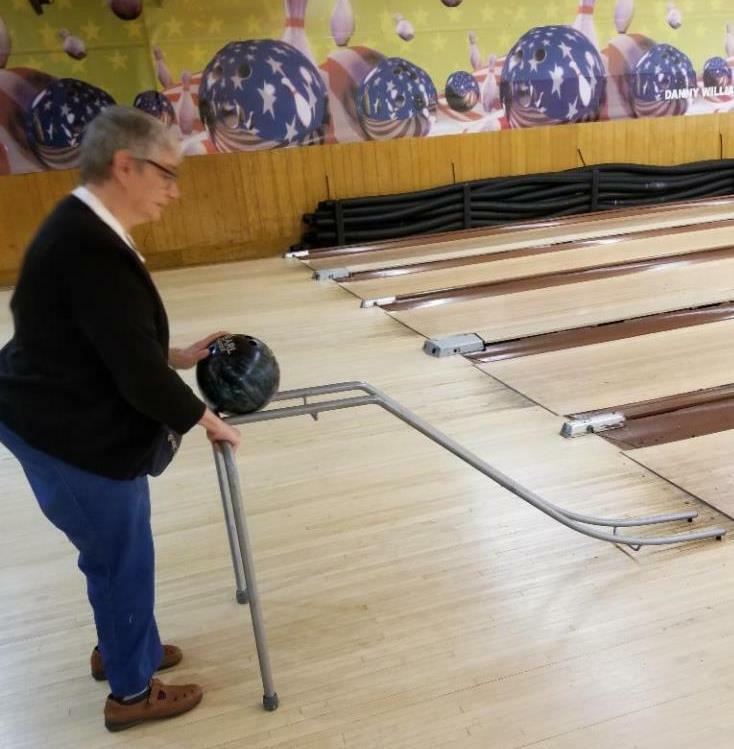 Nancy Jacobs enjoys bowling with some adaptive assistance. We look forward to sharing with you more, exciting happenings at JESPY House as we strive to enable our clients toward success in independent living within the community. for more information about JESPY House services.